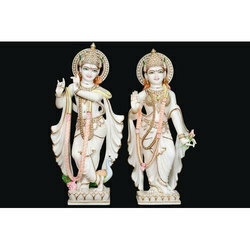 We are a leading Manufacturer of designer radha krishna murti, radha krishna statue, colored radha krishna ji statue, radha krishna statues, white marble radha krishna statue and krishna in brass from Jaipur, India. 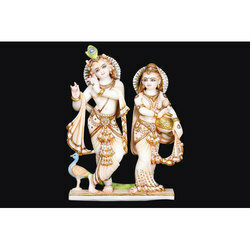 We are getting huge appreciation from our clients for offering a broad range of Designer Radha Krishna Murti. 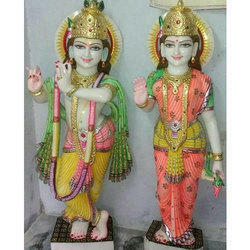 Our company has achieved a milestone in offering Marble Radhakrishna Statue to the clients. The natural stage of stone. That can be washed easily . 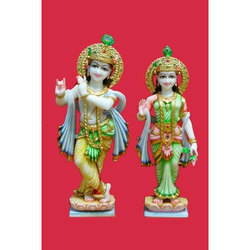 We are counted amongst the top companies involved in offering a wide array of Colored Radha Krishna JiStatue. 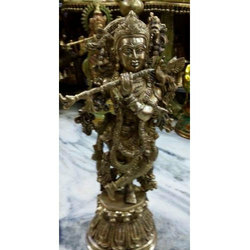 We offer these in various sizes as per the requirements of our customers. 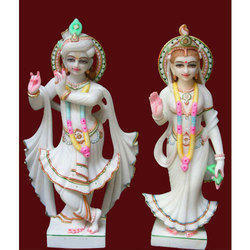 We are actively engaged in offering an exorbitant quality range of Radha Krishna Statue. 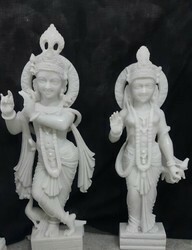 Prices may vary to size and quality of the marble and art. 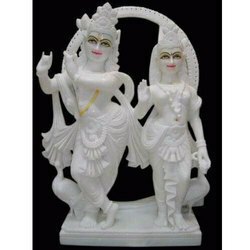 We are getting huge appreciation from our clients for offering a broad range of White Marble Radha Krishna Statue.